You're not just zen - you're double zen. Triple zen. Face it, you're zen AF. 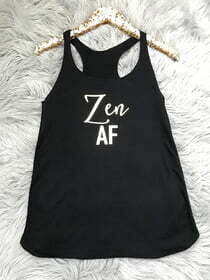 This shirt only confirms your level of zen so everyone knows it.